Hot dog! This playful goofy is all cuddled up and ready to snuggle. 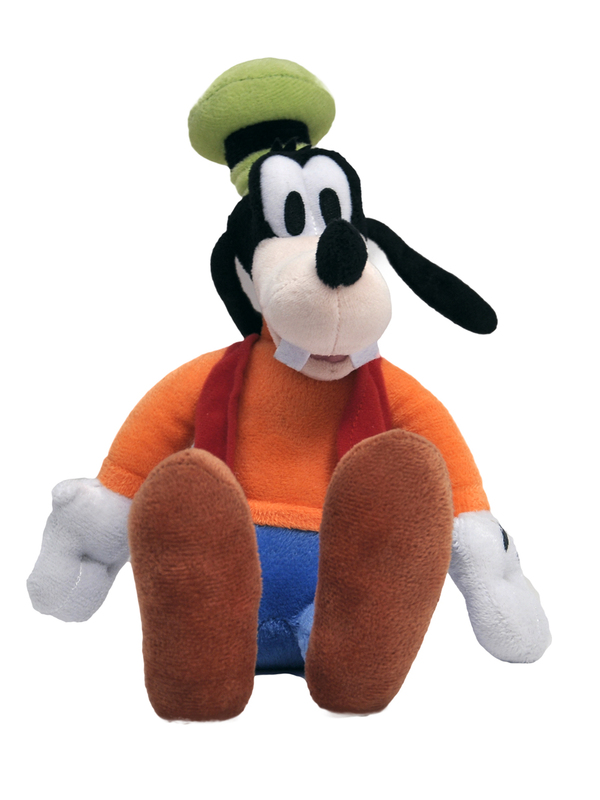 Mickey's pal is sure to become one of your best friends. Fun friend from Mickey Mouse Clubhouse For ages 2 and older Doll measure approx 11" tall Surface washable only - air dry. Made of poly fiber materials Officially Licensed Disney merchandise. • Fun friend from Mickey Mouse Clubhouse For ages 2 and older Doll measure approx 11" tall Surface washable only - air dry. Made of poly fiber materials Officially Licensed Disney merchandise.